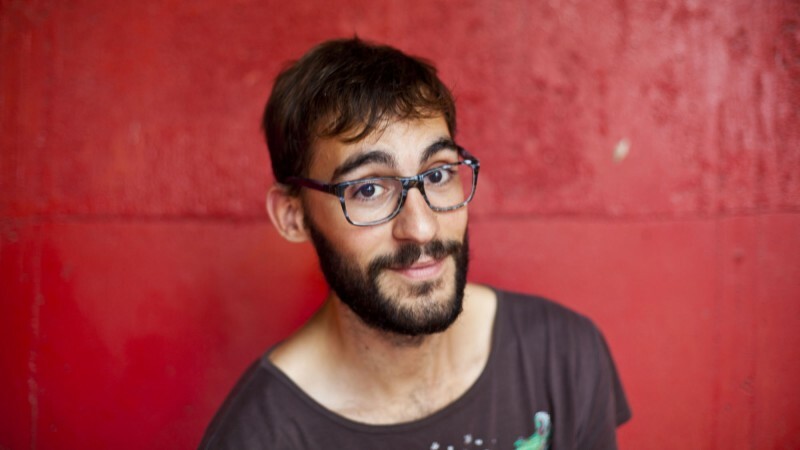 Matias studied choreography, theatre and filmmaking at SNDO, university for choreography and performance art in Amsterdam. In his own words “ In my artistic practice I use technology as inspiration tool to create new analogic mechanism of attention. I’m inspired by how social media, video games and cinema are creating new ways to emphasize how we relate to each other. Through understanding the affect of technology I create performances that question the social encounter that theatre brings and create new ways that theatre can be experienced. Take a look at some of his other work on his Vimeo page.